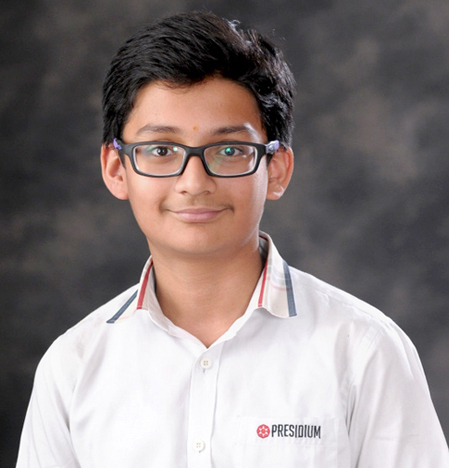 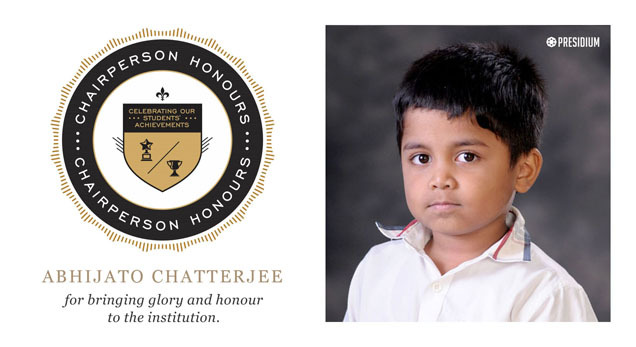 Bright and jovial Abhijato Chatterjee of Grade IIA from Presidium Gurgaon has won a Silver Medal with Merit Certificate and Rs.1000/- cash award at the 10th SOF International Mathematics Olympiad, conducted by the Science Olympiad Foundation (SOF) .Well done Abhijato! 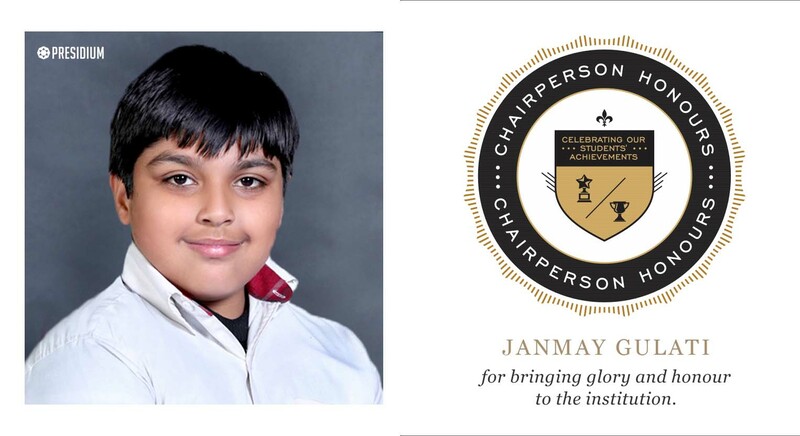 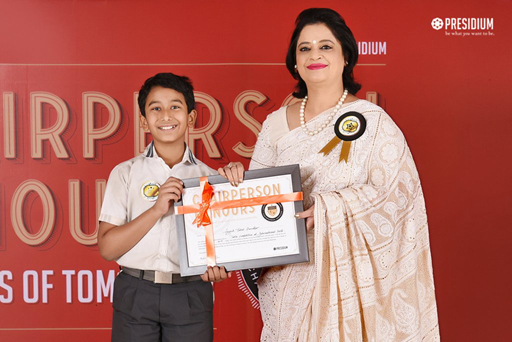 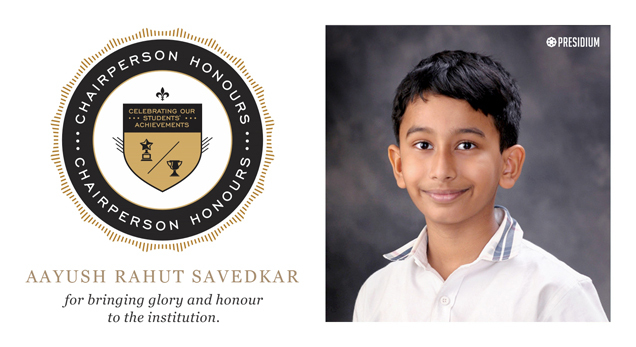 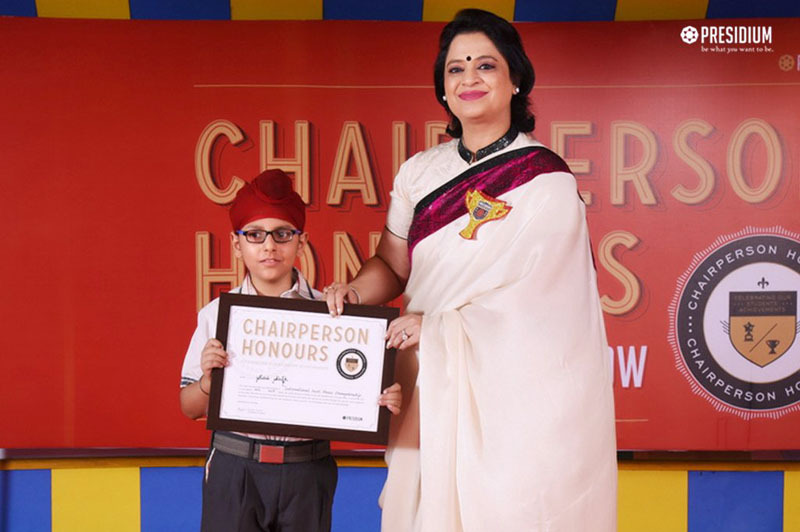 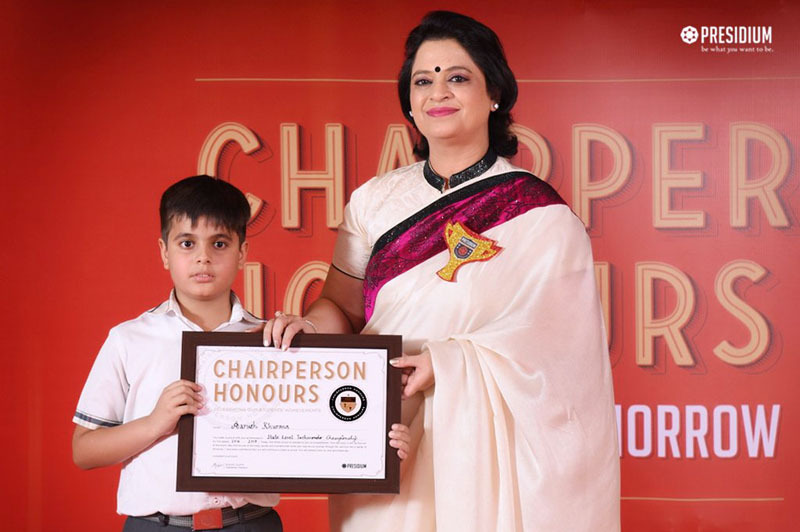 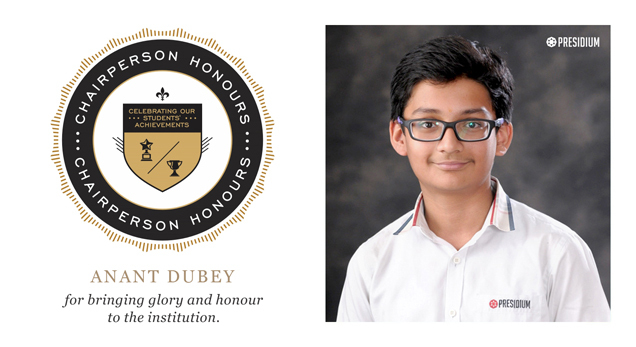 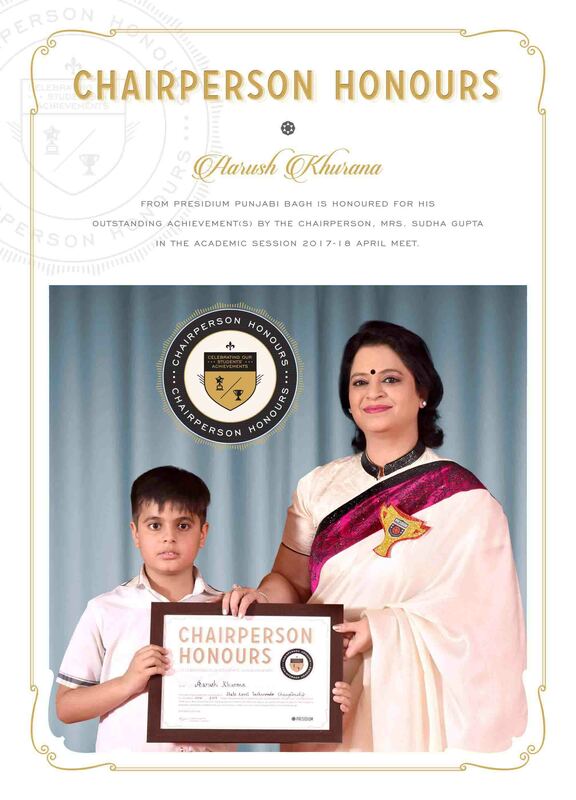 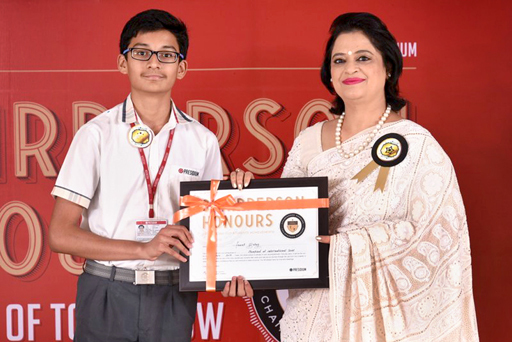 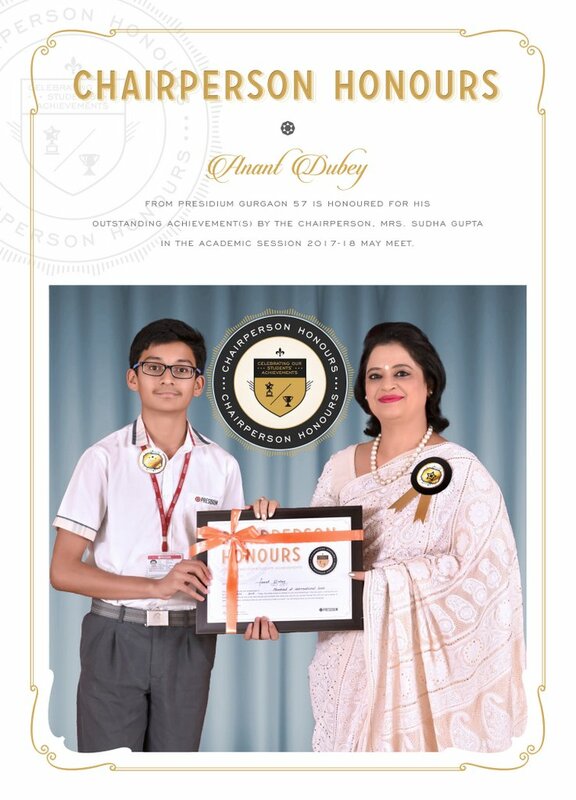 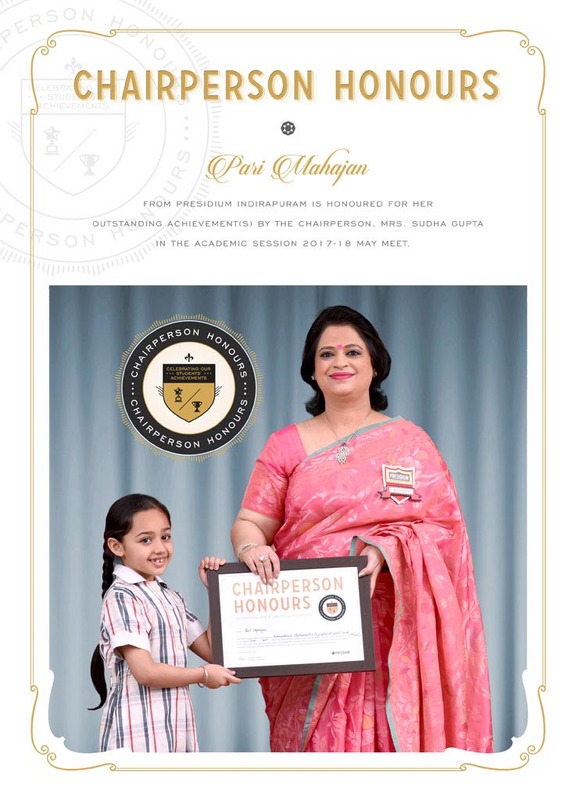 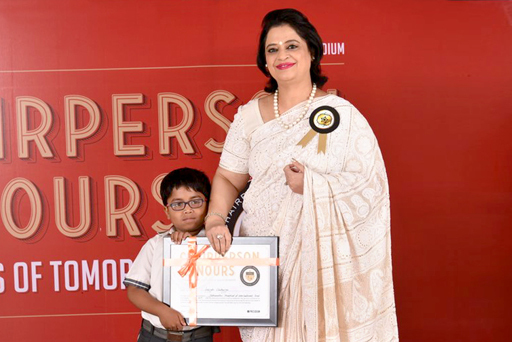 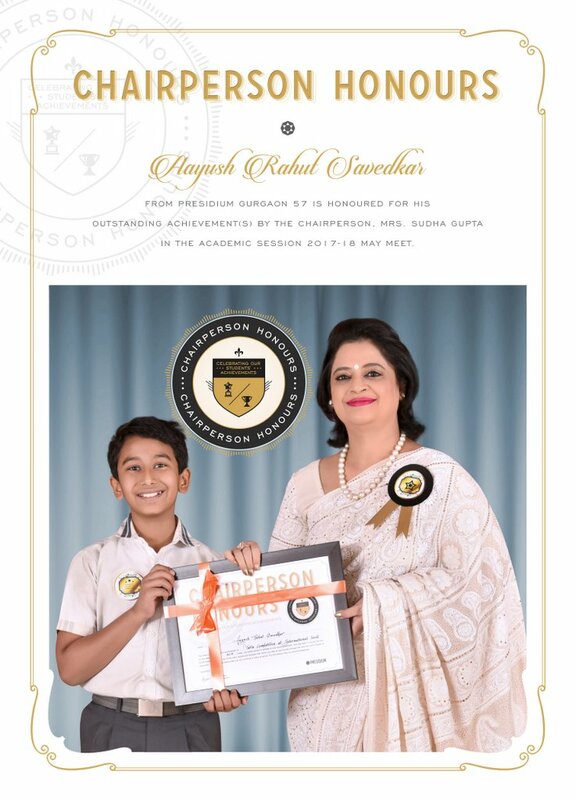 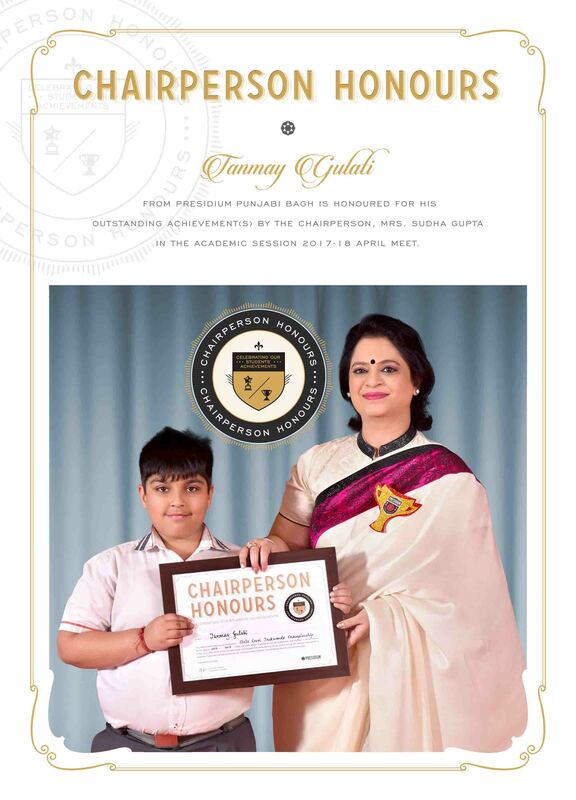 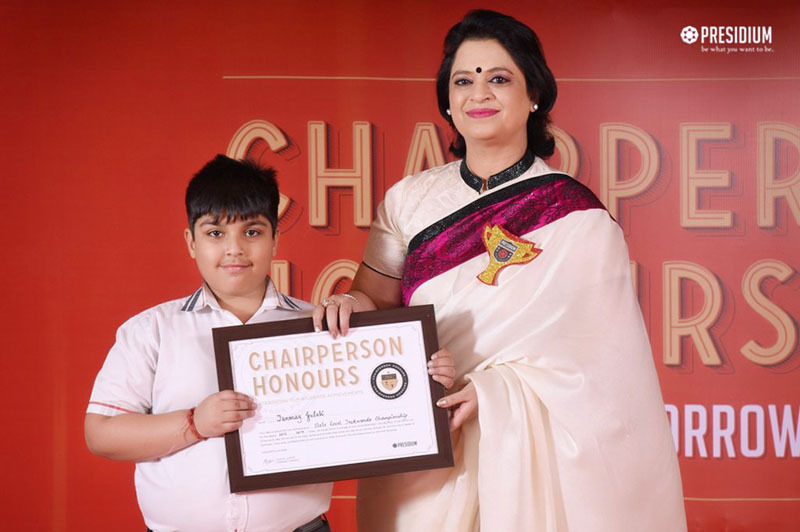 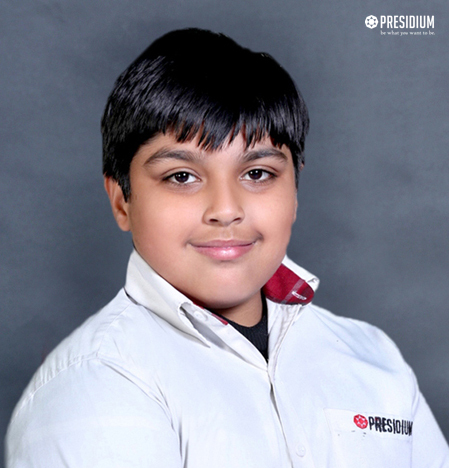 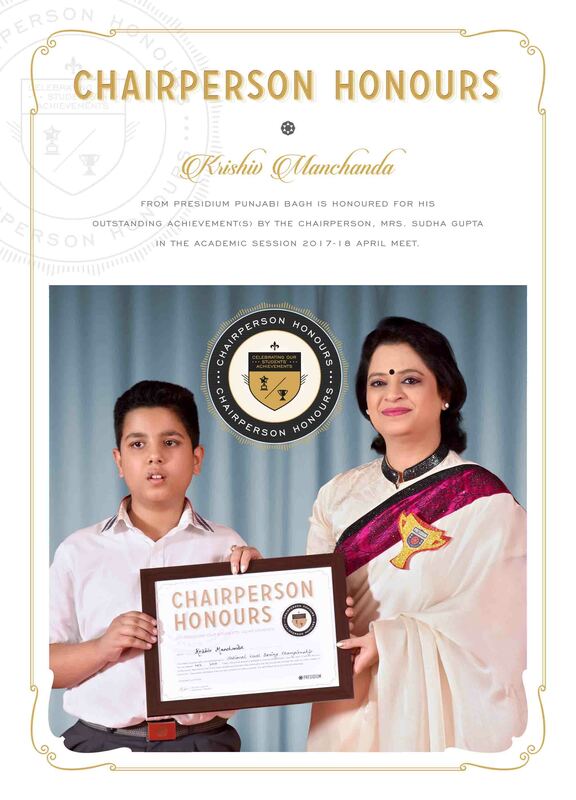 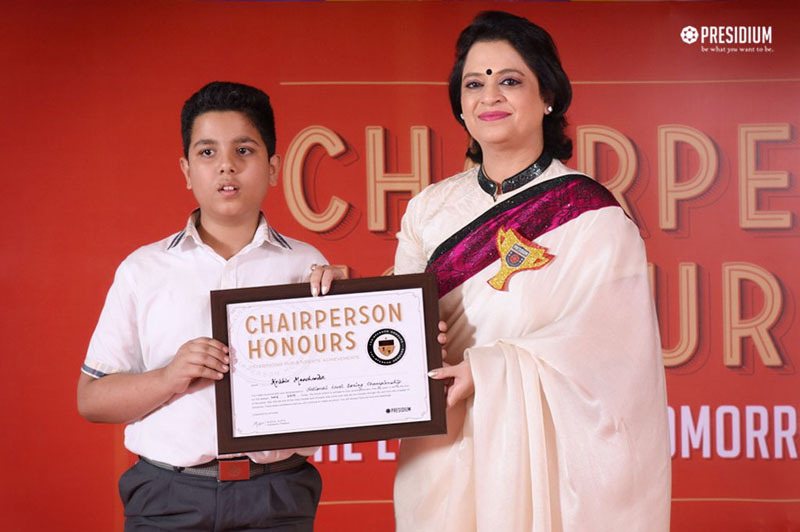 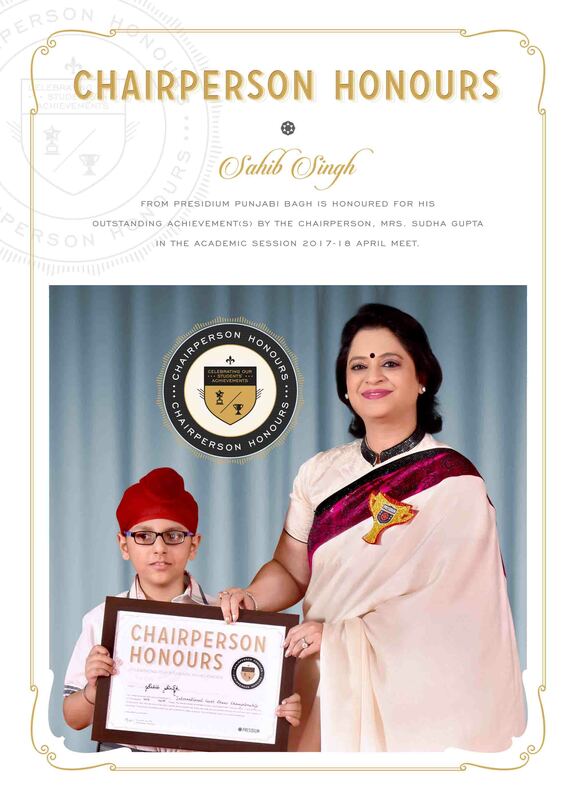 Anant Dubey of Grade VIII A from Presidium Gurgaon has won an Award of Excellence For Outstanding performance at the 7th SOF International Olympiad International (ANCQ-2016). 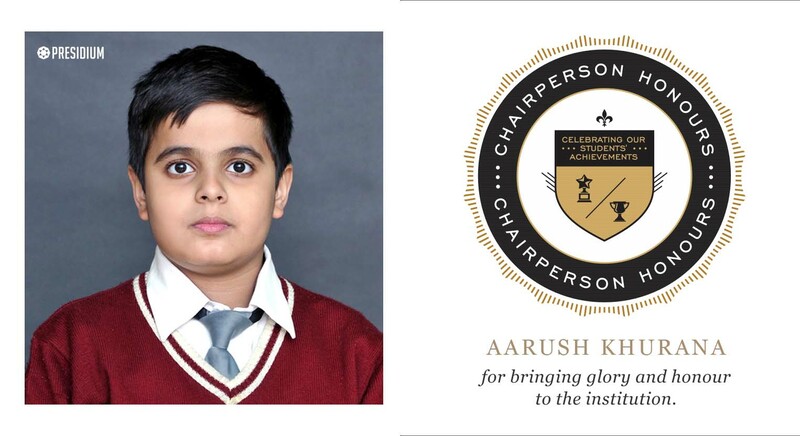 Good Luck for future endeavours! 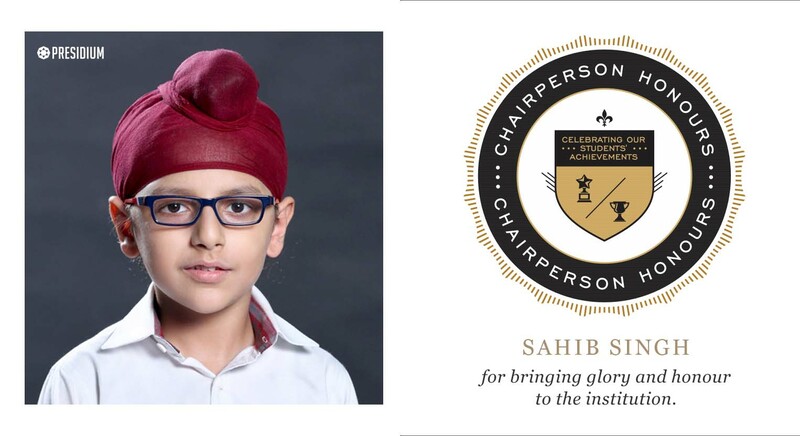 SAHIB SINGH OF GRADE IIIA FROM PRESIDIUM PUNJABI BAGH, EARNED 4.5 POINTS AT INTERNATIONAL LEVEL 15TH PARSHWANATH CHESS TOURNAMENT CONDUCTED BY ALL INDIA CHESS FEDRATION COUNCIL. 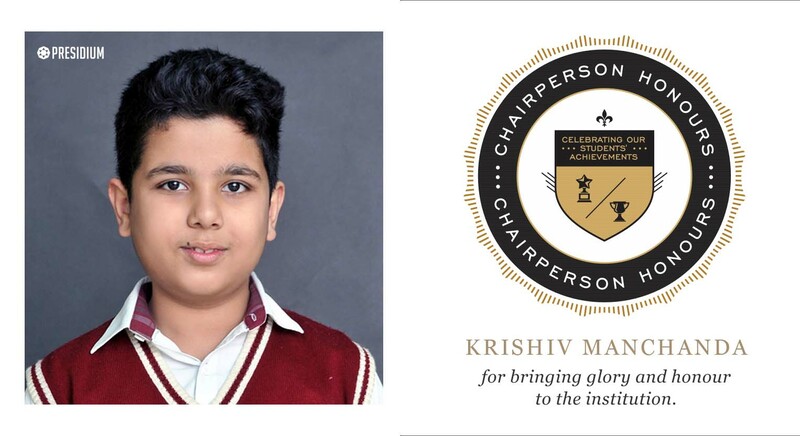 KRISHIV MANCHANDA OF GRADE V- A FROM PRESIDIUM PUNJABI BAGH, SECURED IST POSITION IN NATIONAL LEVEL AT KICK BOXING CHAMPIONSHIP CONDUCTED BY DELHI MARSHAL ART ACADEMY. 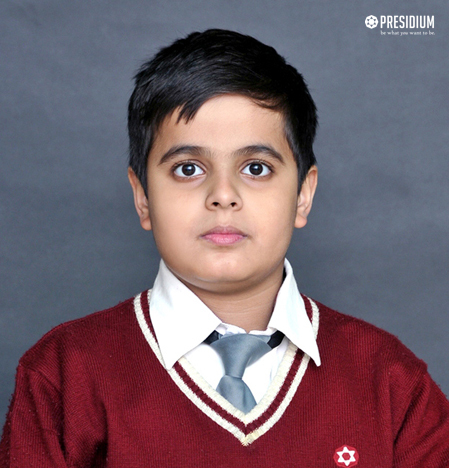 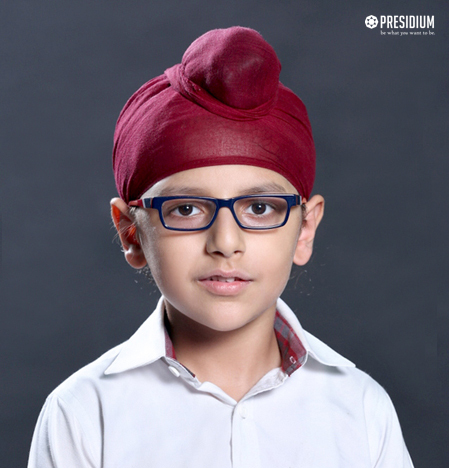 TANMAY GULATI OF GRADE IV- B FROM PRESIDIUM PUNJABI BAGH, SECURED IIIRD POSITION IN STATE LEVEL TAEKWONDO CHAMPIONSHIP CONDUCTED BY ITF FEDRATION. 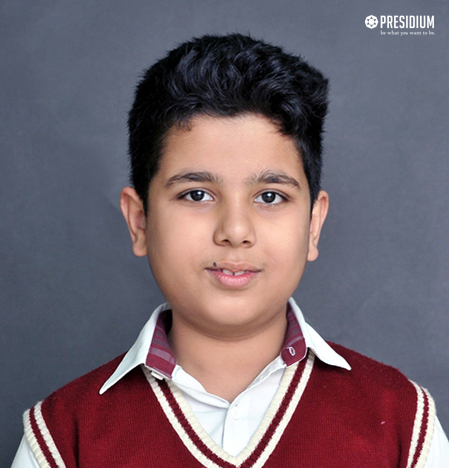 AARUSH KHURANA OF GRADE IV- A FROM PRESIDIUM PUNJABI BAGH, SECURED IIND POSITION IN STATE LEVEL TAEKWONDO CHAMPIONSHIP CONDUCTED BY ITF FEDRATION. 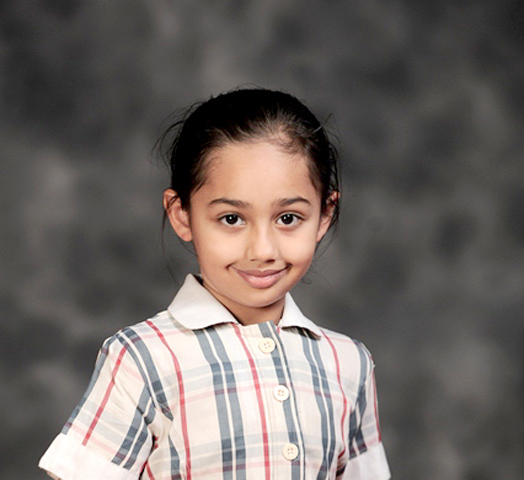 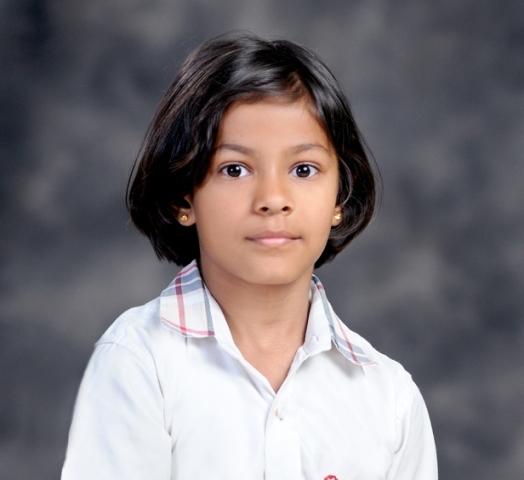 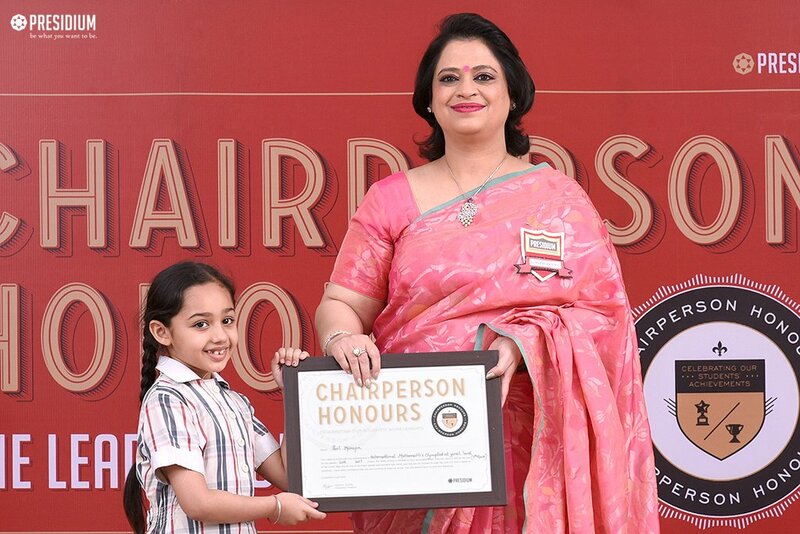 YASHASHVI AGARWAL OF CLASS IV-Q FROM PRESIDIUM INDIRAPURAM, WON SILVER IN YOGA AT 1ST INTERSCHOOL SURYA NAMASKAR CHAMPIONSHIP. 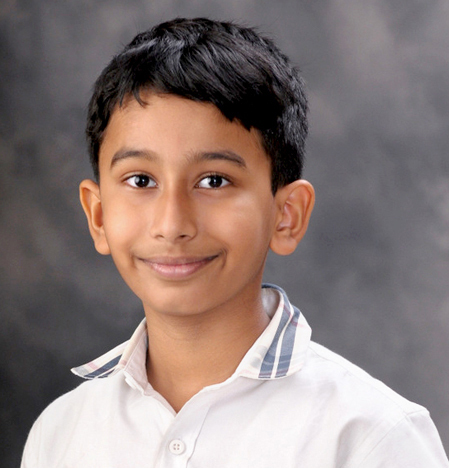 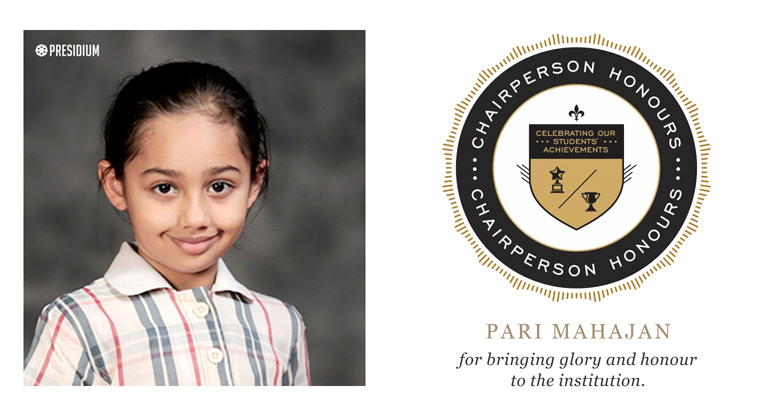 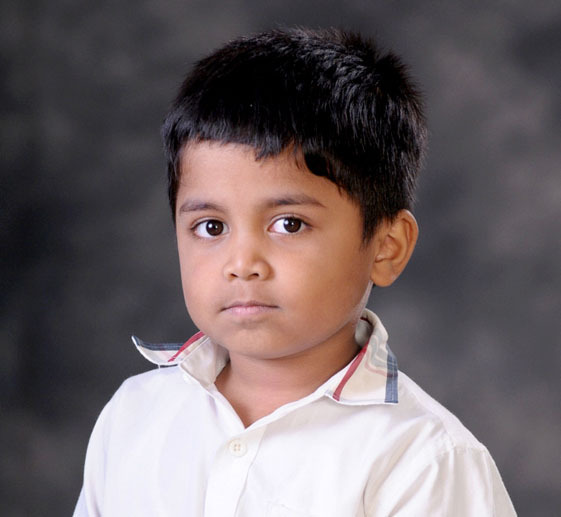 PARI MAHAJAN OF CLASS II-A FROM PRESIDIUM VIVEK VIHAR, WON 7 & 3 POSITION AT INTERNATIONAL MATHEMATICS OLYMPIAD. 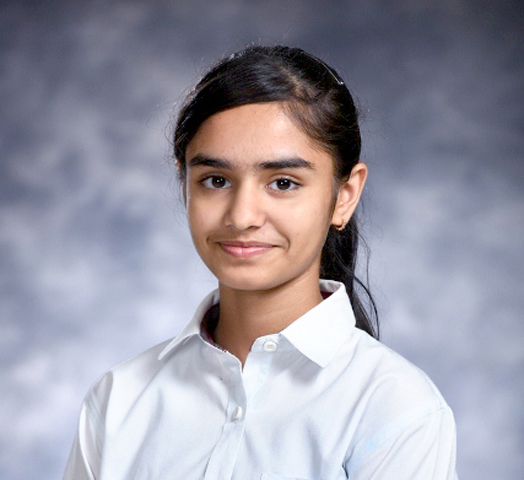 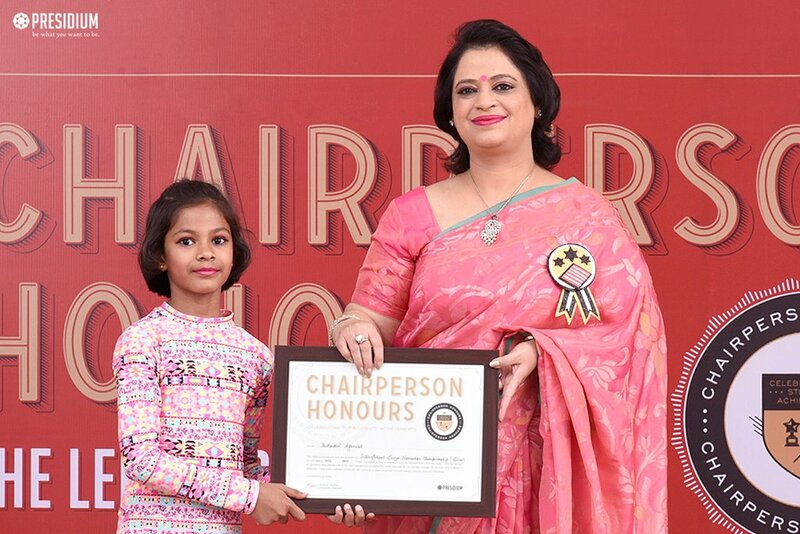 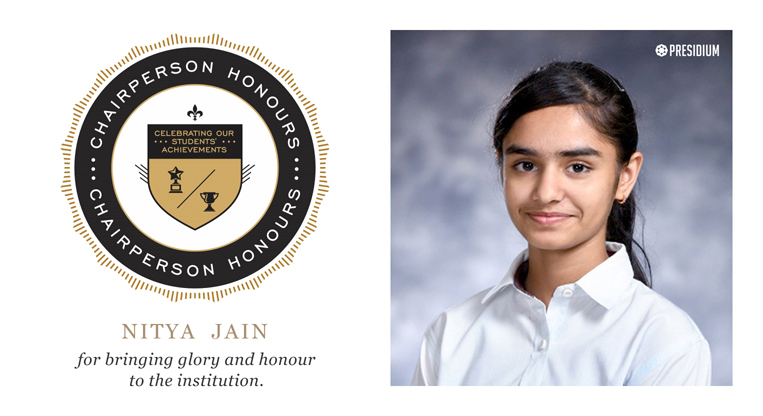 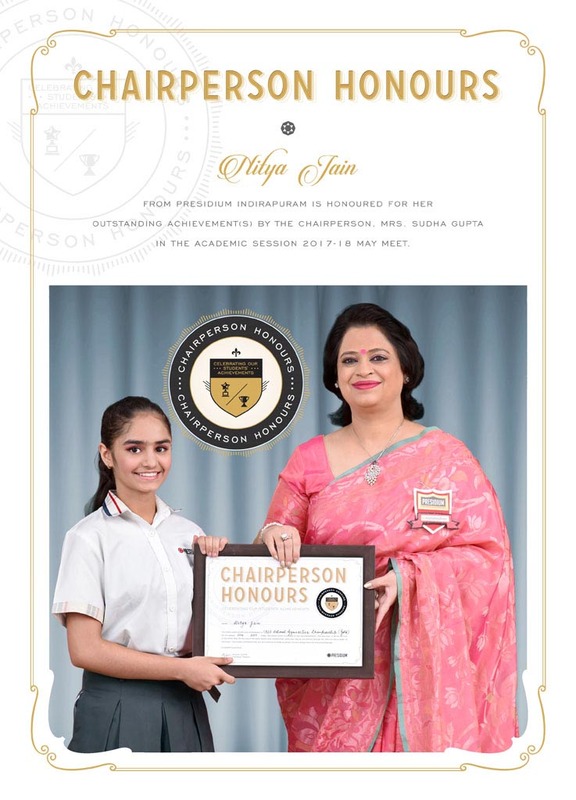 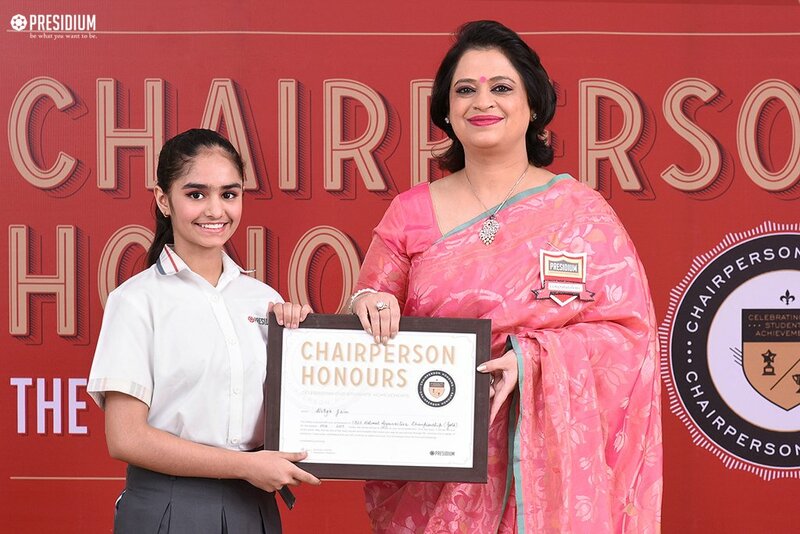 NITYA JAIN OF CLASS VII-E FROM PRESIDIUM INDIRAPURAM , WON GOLD / BRONZE IN CBSE NATIONAL GYMNASTICS CHAMPIONSHIP / 56 DELHI STATE GYMNASTICS CHAMPIONSHIP INDIA .